New school year, coaching volleyball, new granddaugther, and the pressures of life have caused me to go missing in action (MIA). Work expectation and family responsibilities have sapped my strength: physically, mentally, and emotionally, causing me to hit the proverbial wall. You know that wall that half marathoners hit between mile 7 to 10 and the same wall that marathoners hit at mile 15 to 20. Even as I hit the wall the pressure doesn’t cease, and I’m feeling pulled in every direction. However, like in any race I have to make a decision, do I stop and don’t finish the race? Or Do I keep pushing though I’m emotionally injured? For this one, I stop! It’s time for some “me time,” and a little self-preservation. So, what did I do to regain my mental/emotional strength? I attended The Affirmation Summit, a day of self-love in the company of other women with one goal in mind which was to regain our authenticity and remove the constraints of time. Concentrating on mindfulness techniques inspired by my self-worth and my "why." I invited my friend Eve to attend the summit, and we had the best Saturday ever. The weather was rainy but there was a pot of gold at the end of the summit. The summit helped me to realized that a lot of my struggles were due to clutter, so my take away was to “Declutter.” This process included my home, my responsibilities, and my social circle. I also incorporated burning sage to remove negativity from my environment and some deep body sleep healing meditation. So, I’m refreshed and renewed and ready to hit the pavement with a new outlook on life and running, which is good because tomorrow I’m running the Global Energy race (10k), in Dallas. It’s race day, and it’s raining, but I didn’t let that stop me because of the positive affirmations that I learned at the summit I couldn’t stay home. Watch out runners, I’m dusting off my running shoes and hitting the pavement with new goals and an abundance of positive energy. 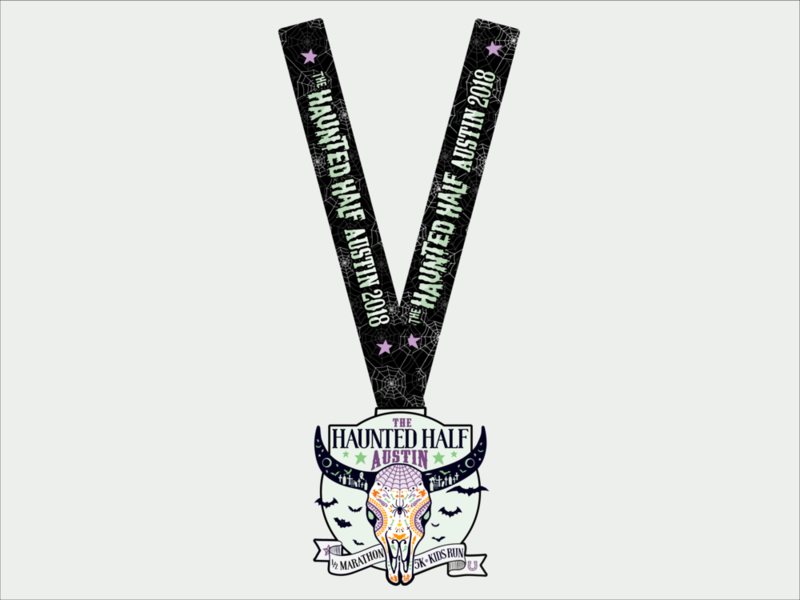 Next stop, the Haunted Half, October 28th, in Austin, Tx. I would love to see you there. Need a little more motivation use promo code FitXBrit. P.S. Don’t forget to hashtag #ontherunwithkrista when you hit the pavement, I’ll be looking for you. See you on the pavement. Are you under the health umbrella or do you suffer from Orthorexia? "Running Is....Better in the Bahamas"